Hope you have had a wonderful start to your year! 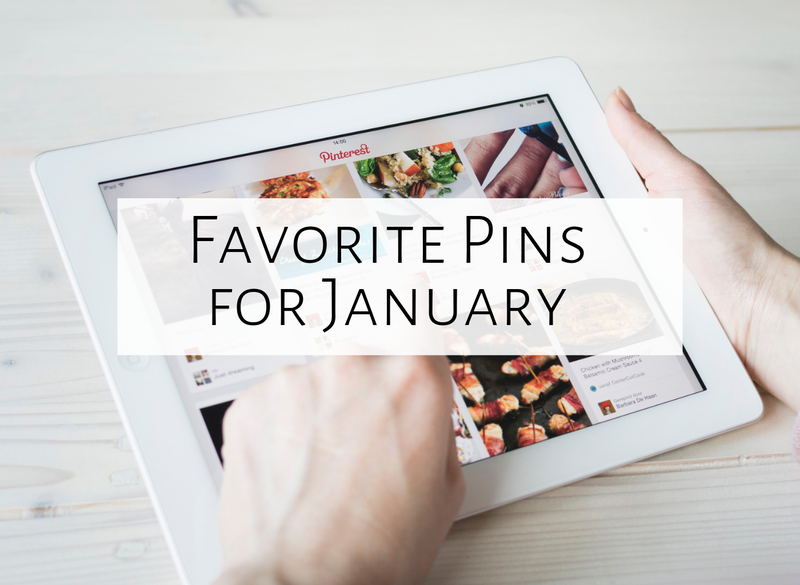 Since we are well into January, I figured it was time for my Five Favorite Pins of January! If you are a blogger, feel free to join the linky party by following the directions at the end of this post. Here are my five favorite pins this month! You can click on each picture to be taken to the original pin. 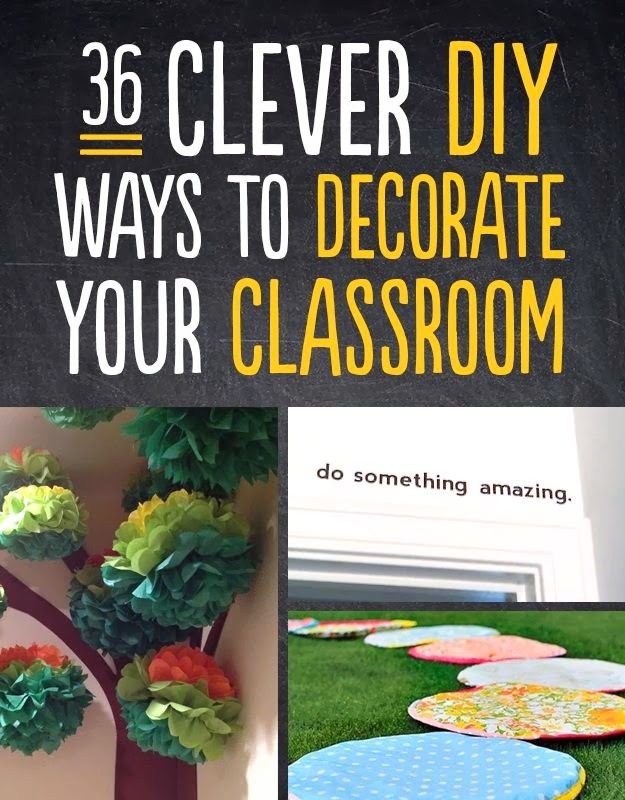 There are SO many great ideas here about how to decorate your classroom, like contact paper to spice up your file cabinets, stenciling quotes or phrases on your walls, and so much more! I will especially be looking at this at the beginning of the school year next year when I'm re-decorating my classroom! 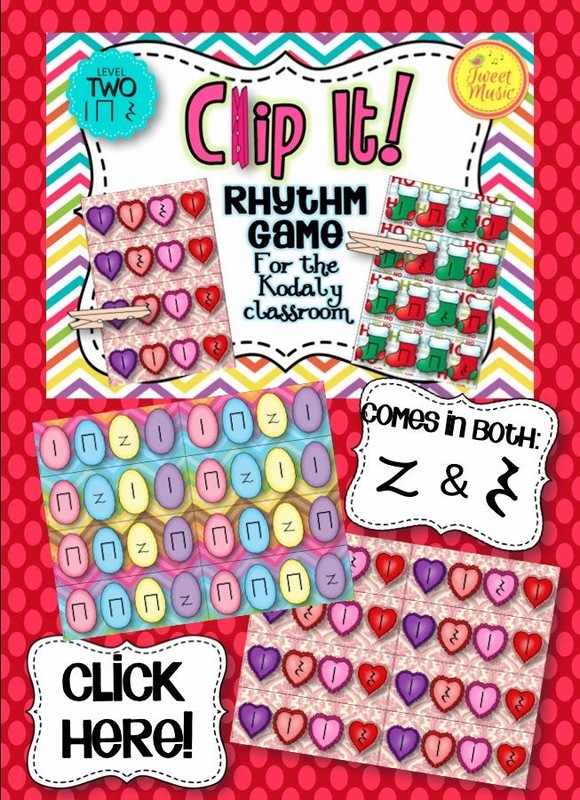 This game was designed for vocabulary words, but it could easily be adapted for rhythm patterns, for use in centers! A student pulls a stick; if he/she reads it correctly, if not, the stick goes back into the cup. 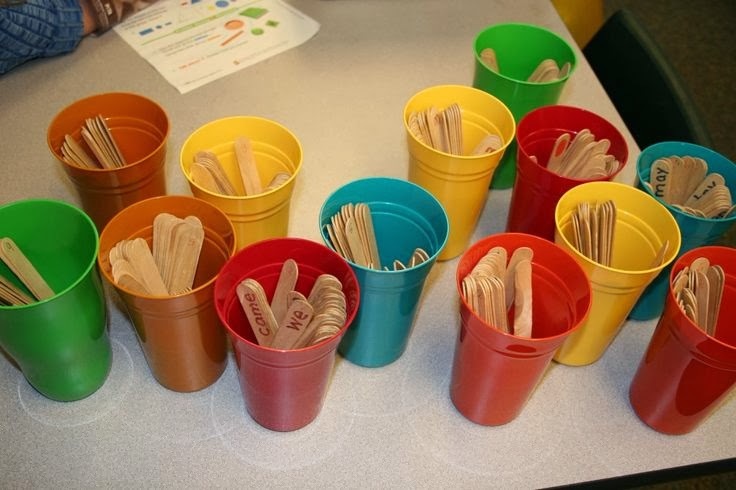 If a student pulls a stick with the red tip, then all their sticks go back inside the cup. The player with the most sticks at the end of the time is the winner! This is one of my favorite purchases on TpT, because it is such a great formative or summative assessment tool! Students listen for a specific pattern and then put a certain colored clothespin on that pattern. The teacher can circulate and see who can identify the patterns and who still needs help. So far, I've bought the sol-mi set, the ta and ti-ti set, and this set (and each time a new set is posted, she's been putting them on sale for 50% off for a limited time!) This week, I used the sol-mi set on my SMART board; I had a sample card on the board, and played a pattern on the recorder, and students had to vote on which one I played. Oh, and even better...you can use them any time during the year, because she has included cards for many different holidays and seasons! 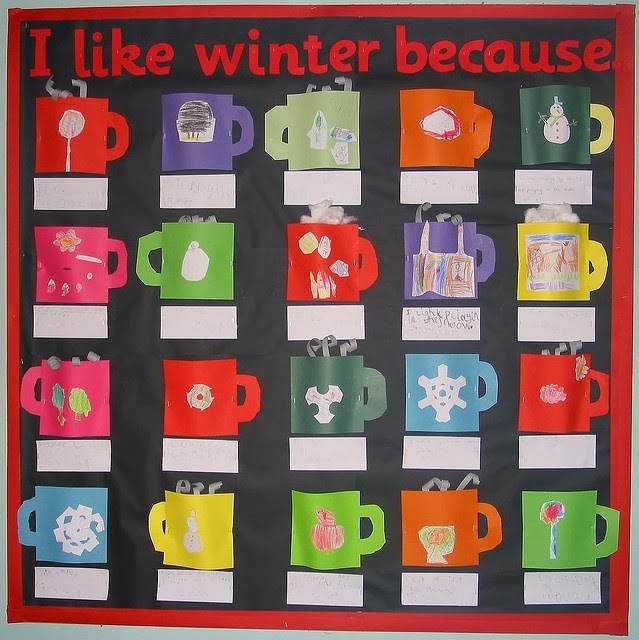 This is a cute bulletin board in and of itself, but for the music room, wouldn't this be cute if all the cups were music notes, and the heading was "I like music because..."? I will have to work on that! 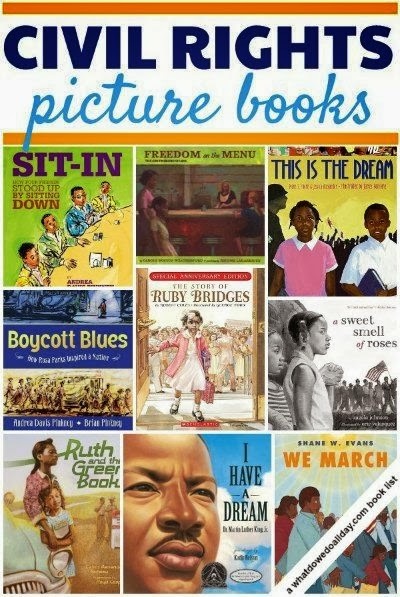 With Martin Luther King Jr. Day tomorrow, and Black History Month coming up in February, I'd really like to find some of these books and see how they could fit into my lessons. The website posting this list is an amazing resource for all sorts of children's books! That's it for January! Make sure to click the links below to read the favorite pins of other music bloggers. Happy pinning, and happy teaching! Love the link to the books! 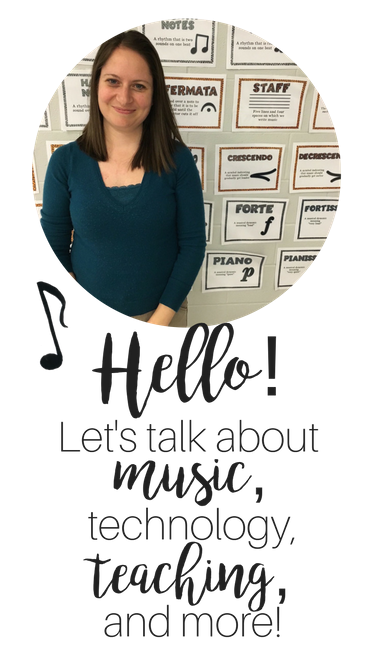 With Common Core being implemented in ID this year, there is a big push toward using nonfiction texts in the classroom-- including the music classroom! I'll have to check those out. Also loved the idea for the Clip It game. I might have to check it our if it's 50% off! I love the Fiddle Sticks game, especially because I already have the materials needed on hand. Also, the clip-it game looks interesting. I love anything that helps me to assess students quickly and accurately. I'll definitely be taking a look at it later. Thanks! P.S. I'm a longtime follower of your blog and TpT store!